On Saturday October 20, 2012 we ate at Bravo Cucina Italiano in Columbus, Ohio. Normally when we are in the US, we look for an OliveGardens or Maggianos when we want Italian food. 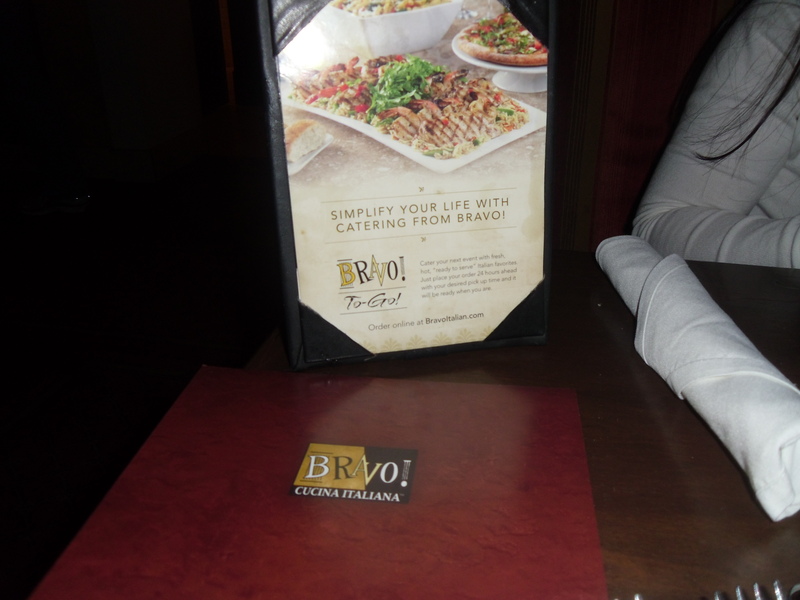 We were very satisfied with Bravo`s Italian menu. I ordered the Sausage Tortelloni (cheese filled tortelloni tossed with sweet Italian sausage, pancetta and housemade tomato sauce with garlic, crushed red pepper, fresh Mozzarella and basil). Maria tried the Shrimp Fra Diavolo Campanelle (Sauteed shrimp tossed in a spicy tomato cream sauce with bell shaped campanelle pasta) Tristan had a gluten free chicken pasta and Mason enjoyed the pepperoni flatbread pizza. 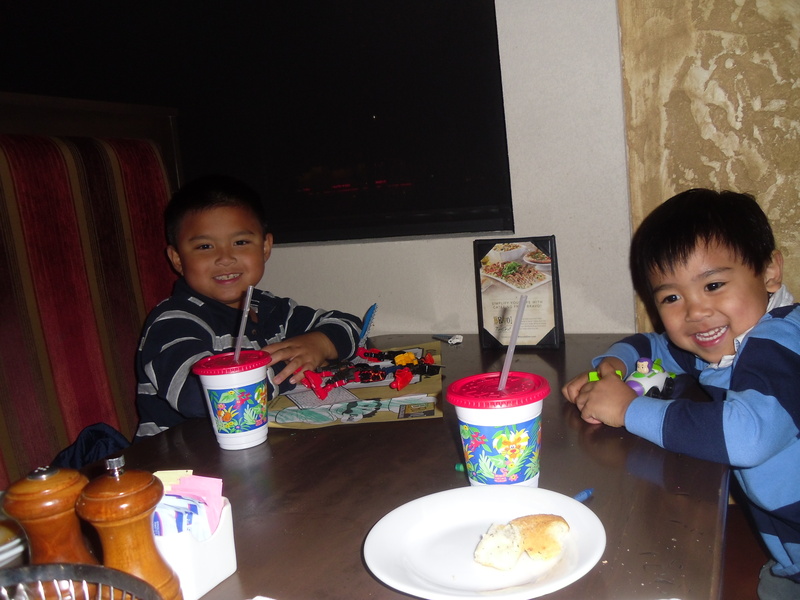 Overall, the boys and I really enjoyed our meals. Maria thought her order was kind of bland. I would definitely eat there again. Check it out when you are in Ohio. Just another day in the life of a Mississauga Chiropractor.